Learn how to scale your business through your HUMAN capital. 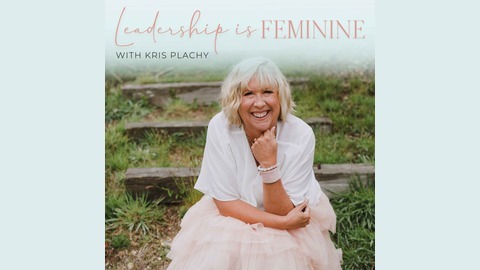 Each week, Master Coach and Leadership Expert, Kris Plachy will share simple practices you can implement as a business owner and leader to improve how well your HUMAN capital delivers results. 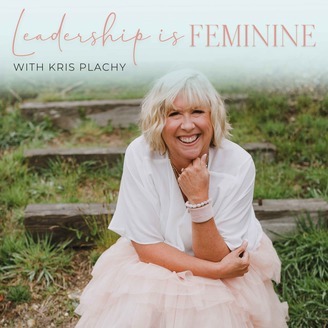 Whether you're just building your business or have been in business for some time, Kris will offer insights that help you determine who to hire, who to fire, how to get the most out of your team efforts and how to help yourself become a more effective leader of people. Your business matters and has important work to do in the world. Together, we'll make sure you learn the vital tools that will help you feel more confident and capable as an entrepreneur who leads people and continues to achieve great things. Kris coaches female entrepreneurs leading seven figure businesses. To learn more about working with her, go to www.krisplachy.com. As your business grows, you’ll need to hire people to do some of the things you used to do. The first, and most important, step is to create a job description for the role. Here are some key steps in that process. First, define the purpose of the job. Make a detailed list off all the things you want this position to do, and look for a theme. From the details, list your required skills and experience for the position. Verne Harnish believes we should only hire people who have already experienced success and results. Every role in your business should have a description, including yours.